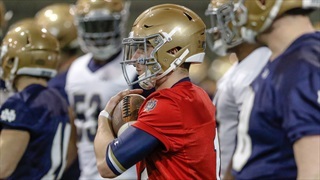 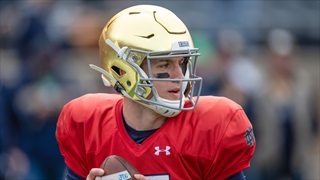 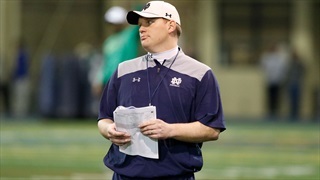 Notre Dame offensive coordinator Chip Long spoke following the final practice of the spring. 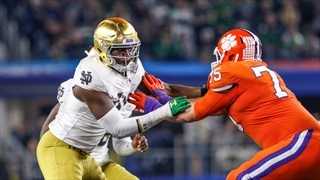 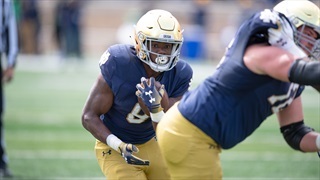 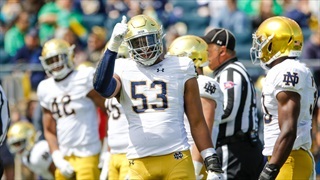 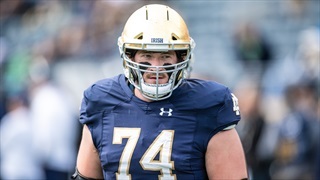 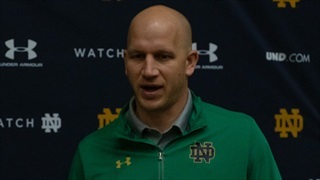 Notre Dame defensive coordinator Clark Lea gave a massive update on the progress of the Irish defense on Thursday morning. 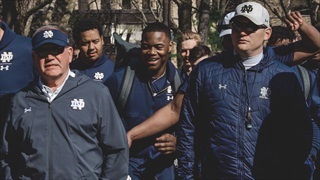 Notre Dame's coordinators spoke for the final time this spring. 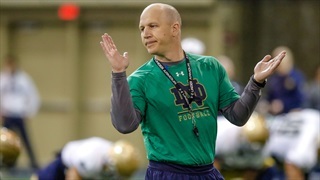 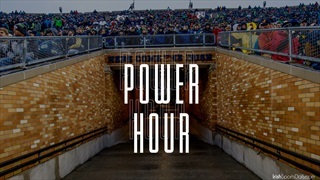 Live updates as Notre Dame's coordinators speak for the final time this spring. 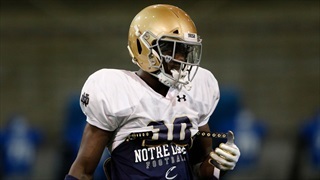 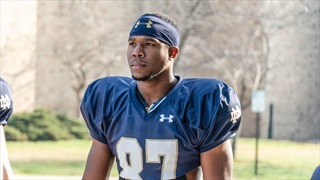 Notre Dame receiver Michael Young Jr. is confident in his own game, but also in quarterback Ian Book. 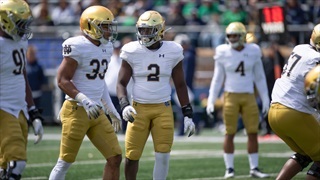 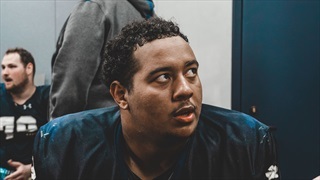 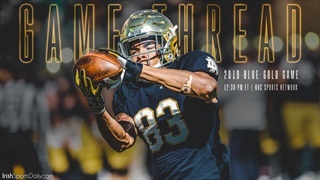 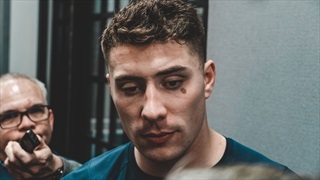 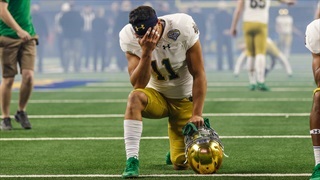 Ogundeji | "We can be the Best Defense in the Country"
Notre Dame safety Alohi Gilman might be slowed by an injury this spring, but it's not stopping him from leading the Irish defense. 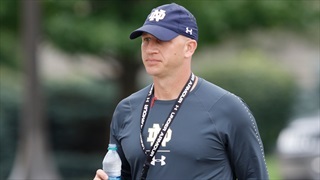 ISD one on hand for the final open practice of the spring. 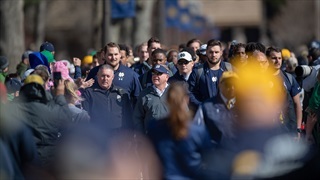 We were on hand for the last open practice of the spring on Tuesday morning.